If you have suffered the loss of a loved one, our thoughts and prayers are with you in these difficult times. 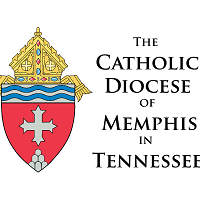 Please contact the parish office at (901) 276-1412 for information regarding scheduling funeral services. If you wish to schedule a funeral at St. Therese Catholic Church or if you need the assistance of a priest for a funeral home or graveside service, please contact the parish before making final arrangements with a funeral home. For information regarding the planning of a Catholic funeral, open Planning a Catholic Funeral. 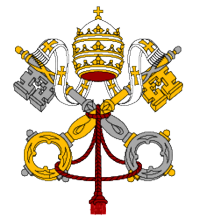 For information regarding the position of the Catholic Church on the practice of cremation and the proper disposition of cremains, open History of Cremation and the Catholic Church.